Downloading files from internet using pc can be very hard. So many websites don't have options for PC download. 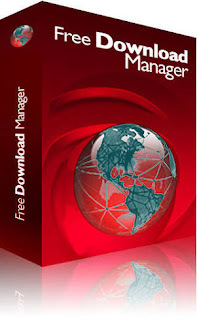 Using any of these download managers will help you to download large files quickly and is safe. 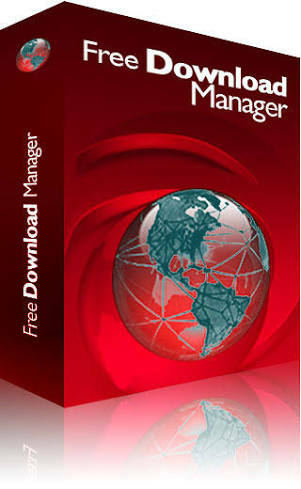 You can break slow file download by using any of these download managers. All you need to do download them and install in your PC. The following are best secured PC download Managers good for your use.